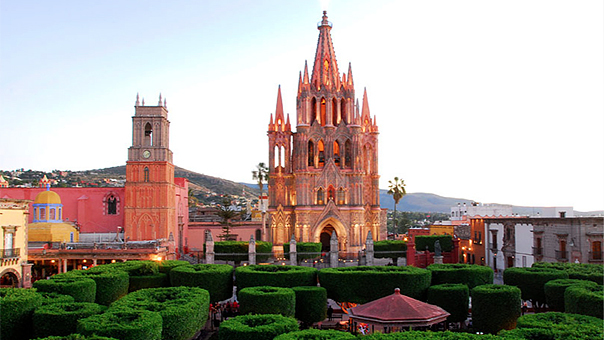 According to International Living, Mexico is not only the nearest destination abroad for U.S. and Canadian expats; it is also one of the most popular. More than a million expats are estimated to live in Mexico full- or part-time… the largest concentration of North American expats anywhere in the world. 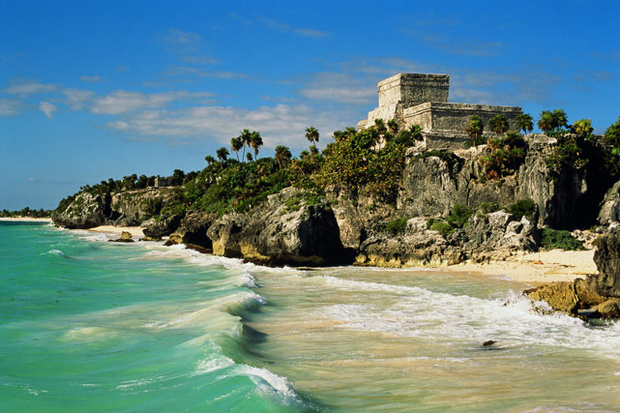 For classic white-sand beaches and turquoise waters, it’s hard to beat Mexico’s Riviera Maya. This 80-mile stretch of coast runs along the Yucatán Peninsula from Cancún to Tulúm. Little beach towns are scattered all along the coast…and one—Playa del Carmen—has grown to become a city. One of the fastest-growing destinations in Mexico, Playa, as its known locally, offers a laidback beach vibe…and the upper-end shopping and restaurant scene of a larger city. To enjoy small-town (but upscale) beach life on this coast, head to Tulúm. Once domain of backpacker travelers, today attracts fashionistas and other trendsetters who come to get away from it all. Today you’ll find rustic, palm-thatched palapas alongside gourmet restaurants here…and a beach that’s considered one of the world’s most beautiful. Puerto Vallarta, on Mexico’s Pacific Coast, has been an international beach resort for more than 50 years. Once a small fishing village, today the greater Vallarta area stretches for nearly 30 miles along the shores of Banderas Bay, one of the world’s largest bays. This area offers pure First-World living, with shopping, restaurants, and real estate at every price point; an international airport; and a large, international expat community. Beaches and a long pier that borders the city are the principal’s attractive. But Puerto Vallarta offers so much to do—from zip-lining and horseback riding in the hills, to fine dining and recent film releases in town—that you’ll have plenty to do, even if you never put a toe in the water. 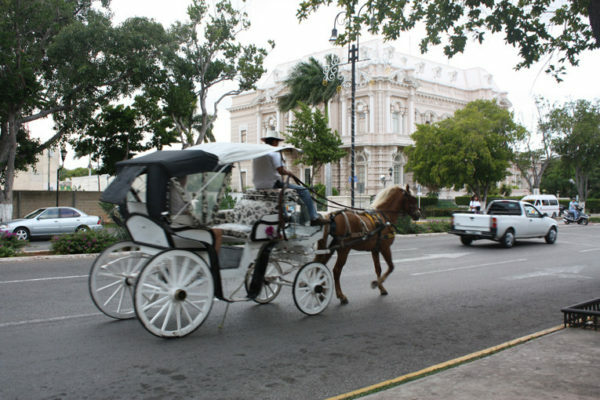 If you want big-city life with the beach a short distance away, there’s Merida. Capital of the Yucatán Peninsula, this city of nearly a million residents lies about half an hour from the Yucatán Gulf Coast. Small villages dot this placid coast. This is where Mérida’s middle-class families have summered for generations. Today expats have joined them, but many towns still have a family-oriented feel. Don’t look for boutique shopping or dining here, but if you’re seeking a laidback beach life at still-low prices, you can find it here.